Best known of being the annual host of the Bell Canadian Open, Oakville has more to offer than that when it comes to the ultimate golfing experience for both the recreational player and the competitive golfer. Below are some of the premier golf courses located on Oakville. They’re all just a short drive away from Toronto and houses some of Canada’s top championship courses. 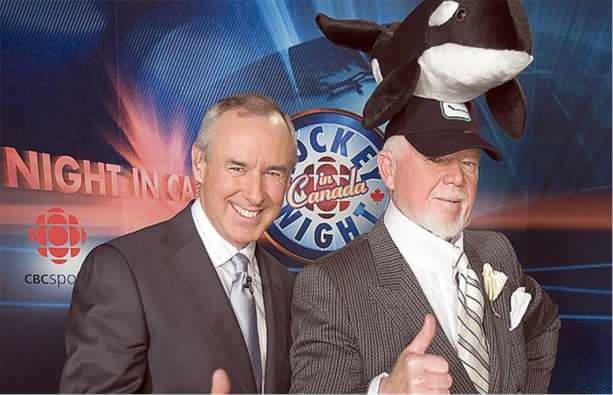 Many of you would recognize Ron MacLean as the co-host from CBC’s program, Hockey Night in Canada; but do you know that this Canadian sportscaster is also one of the prominent residents of Oakville? From the breathtaking blue sapphire engagement ring once worn by Diana, Princess of Wales and now by Kate, Duchess of Cambridge to Elizabeth Taylors legendary massive 33-carat type 11a diamond, we hope you enjoy our latest list of the world's most expensive engagement rings EVER! It is no secret that Vancouver BC has some of the most expensive real estate properties in the world, but having a look at the following properties would make you double-take about just how expensive it is to live in Vancouver. In fact, if your Vancouver house is not at least $2 million in terms of sale value, it won’t even be classified as a ‘luxury home’ in the eyes of Vancouver’s society. With luxury home prices soaring upwards of $3 million and basic ‘homes’ worth at around $1 million, you better have very deep pockets if you want to get one of the most expensive real estate deals Vancouver has to offer. From a $1,000 Lobster Frittata for breakfast to a $25,000 chocolate ice cream for dessert, we've covered the world's most expensive foods from the breakfast table to the dinner plate. Work up a hunger and break out the credit card, because this is one luxurious feast for the senses and wallet! 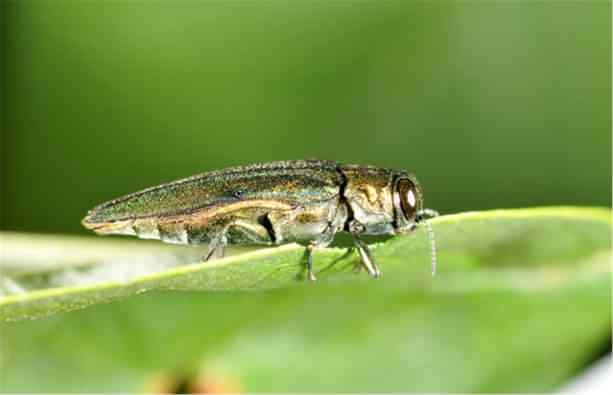 For a more proactive step towards protecting the town’s trees from invasive insects such as the Gypsy Moth, the Asian Long-horned Beetle (ALHB), and the Emerald Ash Borer (EAB), the town of Oakville has taken actions to monitor the populations and movements of the aforementioned destructive insects. 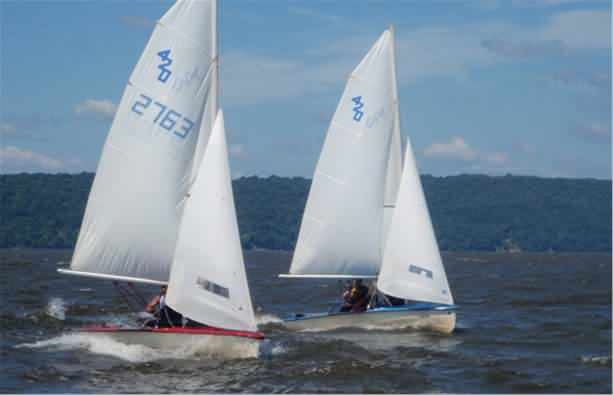 For more than 3 decades, the Steerers Junior Sail Regatta has been dominated by Port Credit and Toronto’s Royal Canadian Yacht Club; but all of that changed a couple of weeks ago as Oakville’s BHYC or Bronte Harbour Yacht Club bagged the elusive trophy for the first time in 35 years. The trophy, which was awarded at the annual Steerers Regatta of Port Credit Yacht Club to the best junior sail club has a rich history of its own, but we will talk about that later. The breakthrough event overjoyed the representatives of BHYC as well as their supporters. According from the PCYC website, only Port Credit was able to win the trophy for the last 30 years. Basement flooding can be a big problem for homeowners especially if you’re using your basement as an extra living space in the form of a den or a recreational center for the family. The damages caused by basement flooding can amount in the thousands of dollars not to mention the inconvenience and health hazards it might cause. If you live in the Halton region though, we’ve got good news for you so read on!